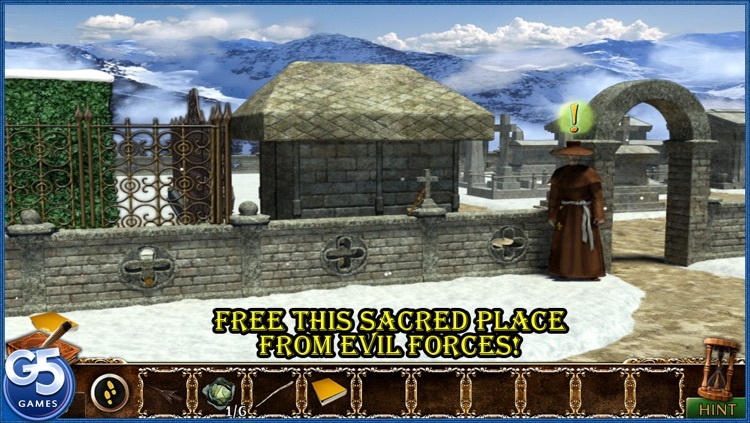 Head deep into the Alps to investigate the disappearance of Brother John in this adventure game. 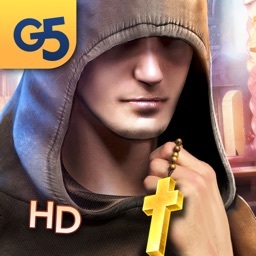 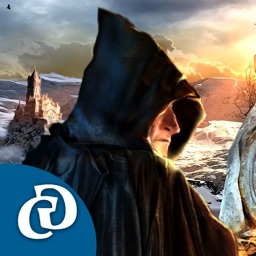 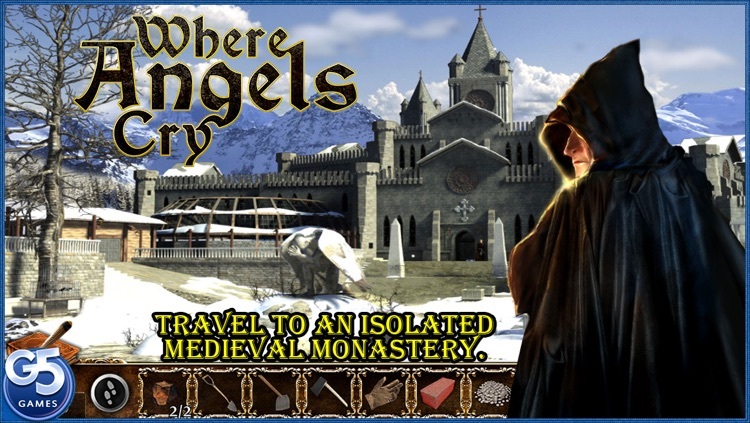 Embark on a secret mission to a mysterious and isolated monastery! 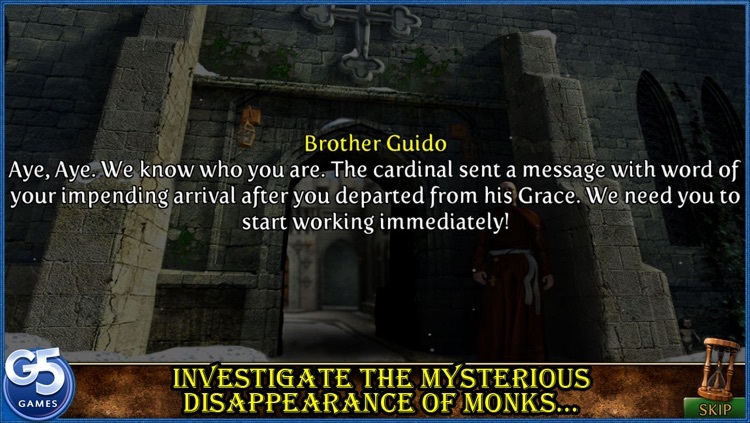 Journey deep into the Alps to a remote medieval monastery, where you must investigate the disappearance of Brother John as well as the curious case of a weeping statue. 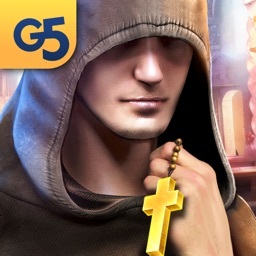 Explore the monastery and its eerie surroundings while interrogating its inhabitants, completing challenging tasks, solving perplexing puzzles and playing dozens of mini-games. 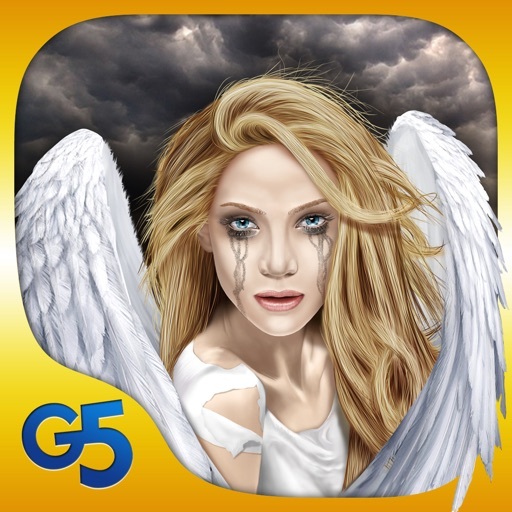 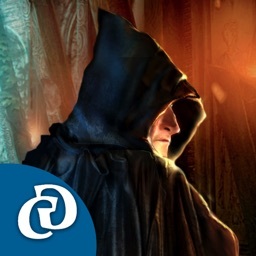 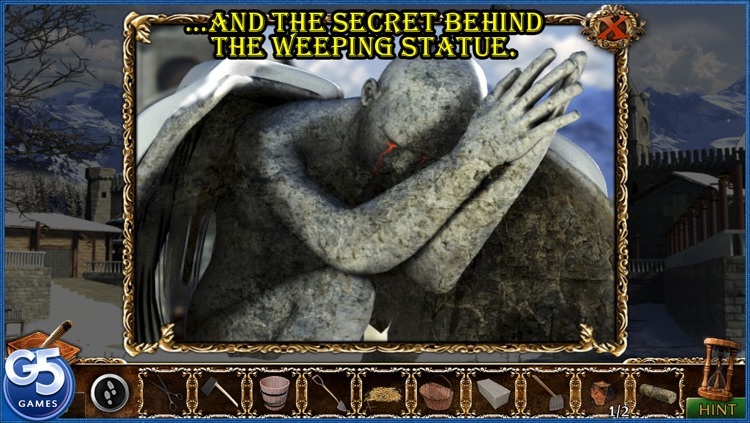 Uncover a sad and shocking story of love and treachery in this exciting adventure game! 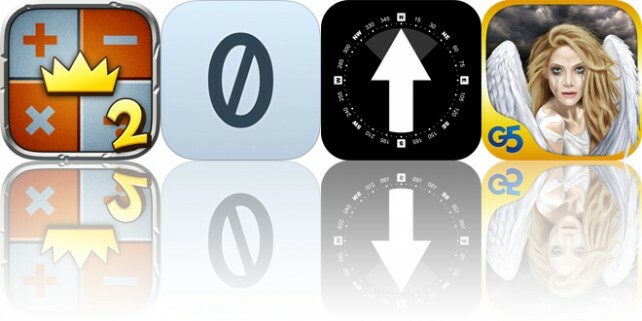 Today’s AGF list includes an educational game, a puzzle game, and a navigation app. 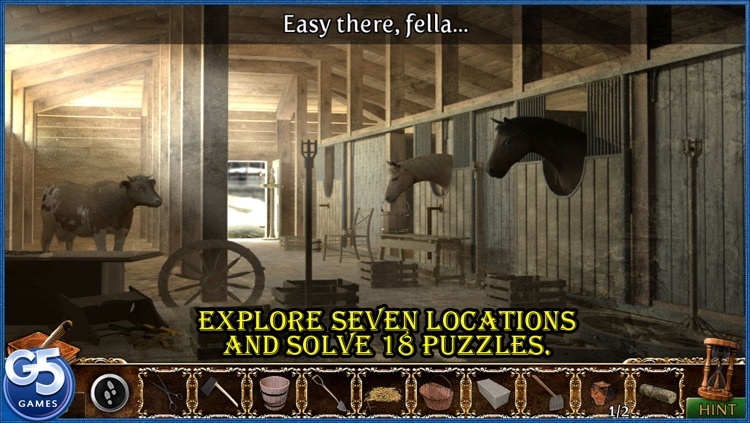 Today’s AGF list includes an arcade game, a wallpaper creator, and a puzzle game.